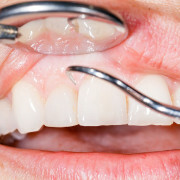 Dental implants are the best method available to replace lost teeth. It is a relatively complex process, but worth it because the result is practically indistinguishable from a natural tooth. And like a natural tooth, it requires very little maintenance other than regular brushing and a yearly visit to the dentist. Typically, the process involves at least two interventions, separated by around six weeks. In the first one, a dental implant is inserted into your jawbone. 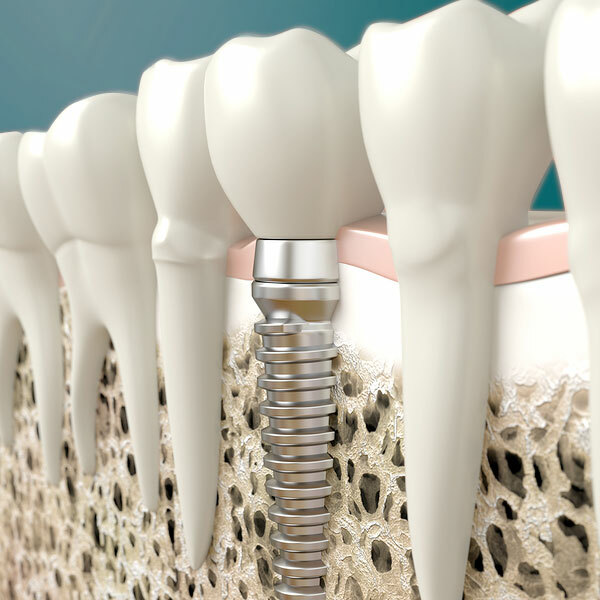 Dental implants are made of a special material that, given enough time, fuse the implant with the bone, a process called osseointegration. 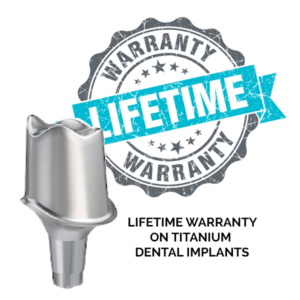 It’s this process that gives the implant the same stability and strength as a natural tooth. 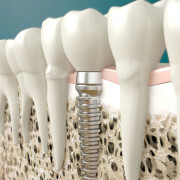 Once osseointegration is achieved, the dentist will place and abutment on top of the implant. 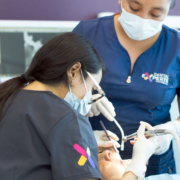 Sometimes the abutment is placed during the first intervention, so as to avoid a second surgery, but you’ll need to consult us about that. Finally, a crown is fixed on the abutment. The crown is selected carefully in order to match as closely as possible the color of the teeth.